On this episode of The GAP Luke Lawrie and Joab Gilroy are joined by freelance writer Liam Gilroy to bring in the new year and talk about what they’ve been getting up to during the holiday break. The games they’ve been playing include Rainbow Six: Siege, Pocket Mortys, Pandemic Legacy, Altis Life, Yo-Kai Watch, Dungeon Souls, Assassin’s Creed: Syndicate, and more. 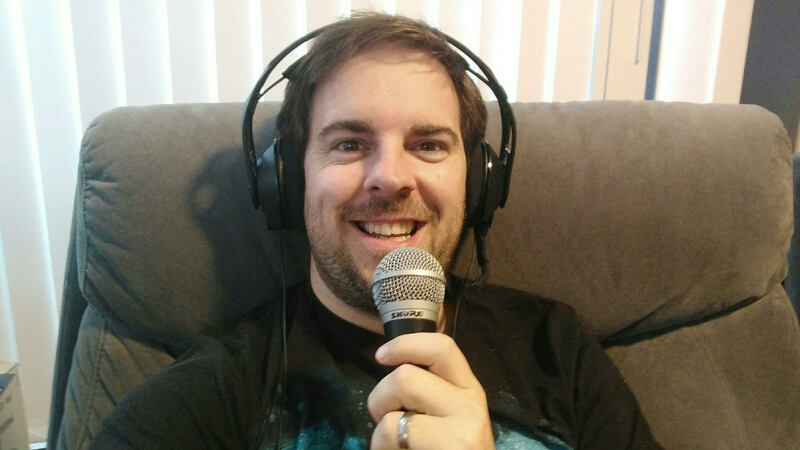 Joab also talks about his adventures in Atlanta for the Smite World Championship. Over in the news the pricing for the Oculus Rift has been revealed, ESPN launches an esports section, and Diablo creator David Brevik leaves Gazillion Entertainment to get back into designing games. 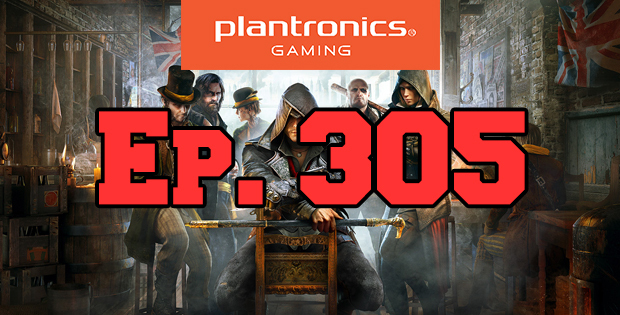 They also talk about a new RIG 500 headset giveaway they will be doing thanks to Plantronics Gaming and Double Jump Communications – listen to the show for more details. This episode goes for 3 hours, it also contains coarse language. 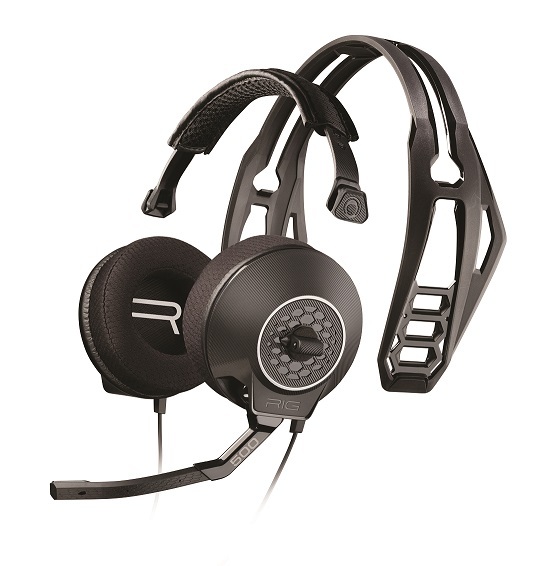 Joaby sporting the Plantronics Gaming RIG 500 headset.